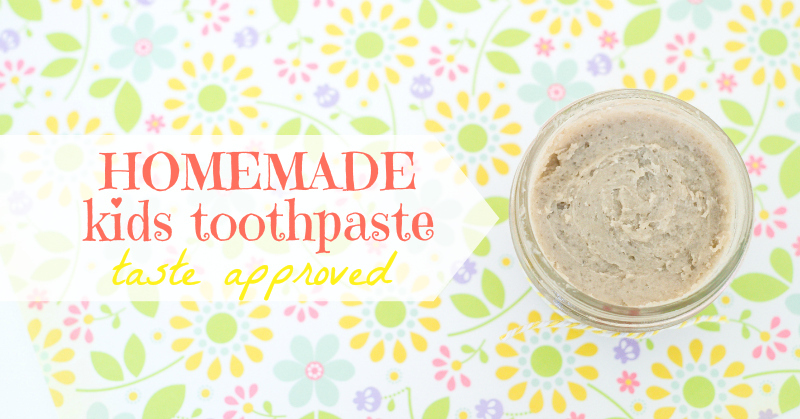 Homemade Kids Toothpaste Recipe - Taste & Texture Approved! 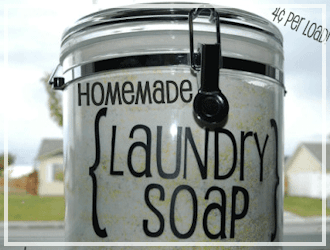 You are here: Home / Oils / Around My Home / Homemade Kids Toothpaste — Taste and Texture approved! 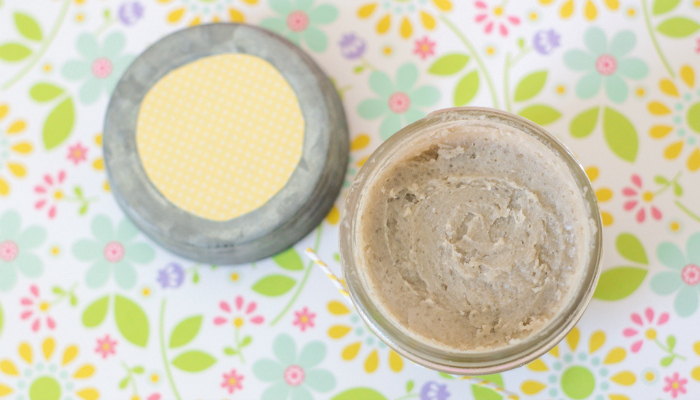 Homemade Kids Toothpaste — Taste and Texture approved! So chemicals. Not a fan. Not a fan at all. A while ago I started buying Tom’s supposed natural toothpaste for my kids in an effort to cut down on harmful chemicals in our everyday routine. And then one morning I looked at the ingredients: Hydrated Silica, Carageenan, Sodium Lauryl Sulfate, Natural Flavors… Umm. Not okay. And then I found out about Earthpaste. It’s toothpaste that is made from absolutely 100% natural and real ingredients. They make a flavor just for kids, Lemon Twist. Boom, baby. Only problem was the sticker shock. At $6.40/tube (Amazon pricing), it was a little more than what I wanted to spend on a semi-regularly made purchase. After researching a little more into Earthpaste’s ingredients, along with other recipes I found online, I finally mixed together the perfect combo. It comes together in minutes and couldn’t be healthier, even if swallowed! And the best part is that my kids love it. LOOOOOVE it. My littlest one would brush his teeth all day long if I let him. I think it also has to do with the fact that I let them help me make it. It seems whenever I have my kids help me out in the kitchen, they are more open to trying new tastes/experiences (like gray toothpaste!). 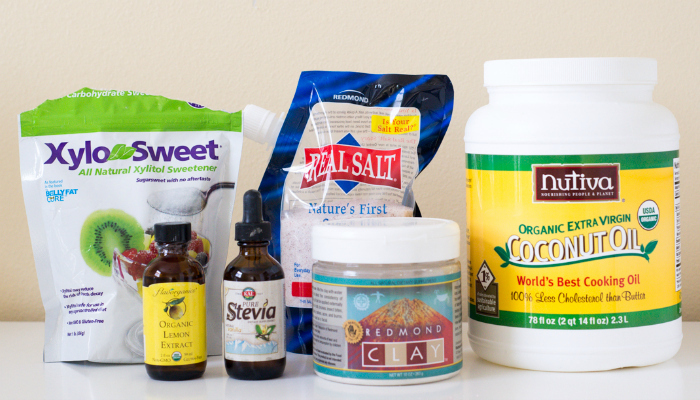 Without further adieu, here are the ingredients for Homemade Kids Toothpaste. 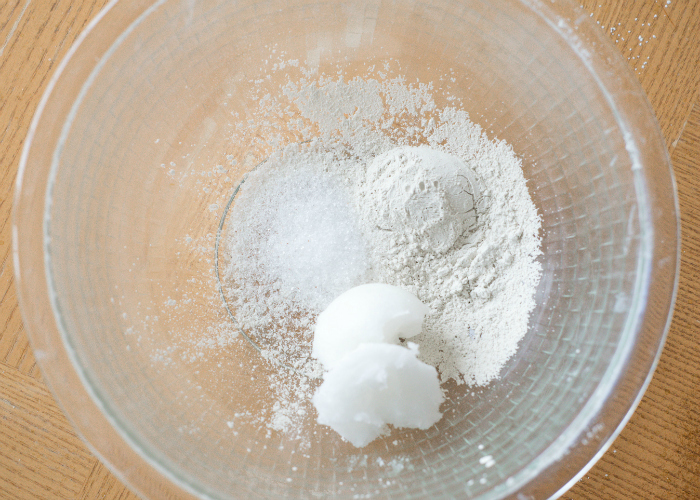 In a medium bowl, mix together coconut oil, clay, salt, and xylitol. When smooth, add in lemon extract and liquid stevia to taste. I seriously just stick my finger in the bowl and taste it. Or have your kids try it. That’s even better, since it’s for them! Mix well and put in container of choice. Makes enough to fill one 4 oz container. That’s it! Feel free to experiment with the flavoring. Peppermint, coconut, orange…any flavor of extract would do. High quality essential oils would also work well for flavoring purposes. I think these would be perfect for this recipe if you wanted something squeezable. The softness of this toothpaste will depend on the temperature of your home because of the coconut oil. We keep our home around 70 degrees in the winter and the consistency has been great! Still soft enough that it hasn’t bothered my kids although I’m interested to see what it’s like come summer when things heat up a bit. Now, let’s talk about the benefits of each ingredient. Coconut Oil: Gives it the smooth texture similar to other toothpastes, smells great, and has antimicrobial and antibacterial properties to keep your mouth clean. Redmond Benonite Clay: If you haven’t heard about this stuff, then it’s definitely worth some researching. 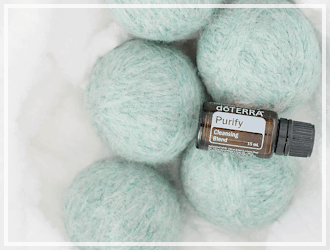 The clay provides a mild abrasive that won’t harm your teeth while providing some other amazing health benefits. Go ahead and swallow! Xylitol: Prevents tooth decay by eliminating acidic bacteria and repairs damaged enamel naturally. Also provides a touch of sweetness. Redmond Real Salt: Another mild abrasive that also provides needed minerals for healthy systems. Organic Lemon Extract: Flavors safely and kids love it! Liquid Stevia: Made from the stevia plant, liquid stevia sweetens without the harm of normal sugars. Totally safe for the teeth and healthy too! 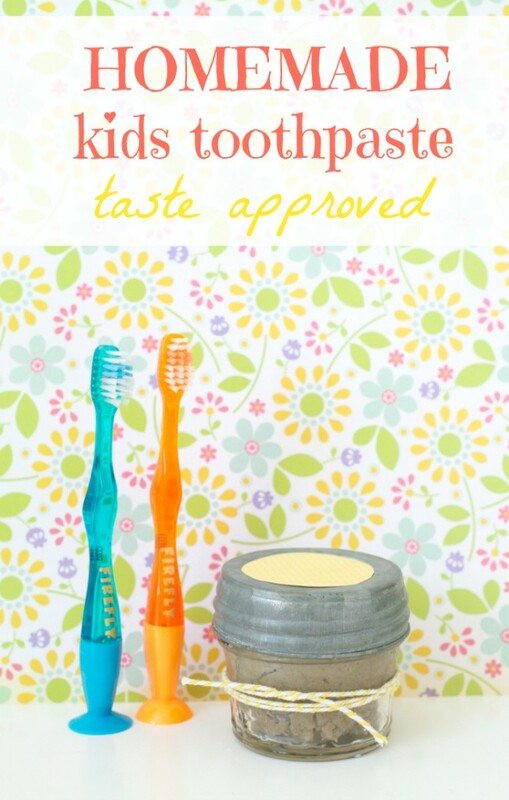 So, how does our homemade kids toothpaste price compare to Earthpaste? Coconut Oil: I buy my coconut oil at Costco at about $22 for 78 oz. This recipe used about $.56 worth. Clay: My container cost $10 at my local health food store. 2 T is approximately $0.65. Redmond Real Salt: Pennies, but for math purposes we’ll say $0.06. Organic Lemon Extract: My extract cost about $4 for 2 fl oz. Using 2 tsp is approximately $0.66. Liquid Stevia: Used about $0.20 worth. 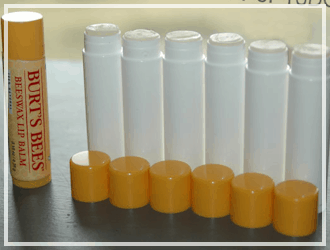 Our homemade version is more than 64% cheaper than the high quality brand, Earthpaste. That’s a win in my book, folks. Now some may say $2.33 really isn’t that great of a savings when you compare it to normal, grocery store brands. And they would be right. But with all of the harsh chemicals found in typical toothpaste, it’s not something I would even want to compare to. Apples to oranges, people. Super tasty and waaaay better for you than any store bought stuff. Comparable to Earthpaste, but waaaay cheaper! How about you? 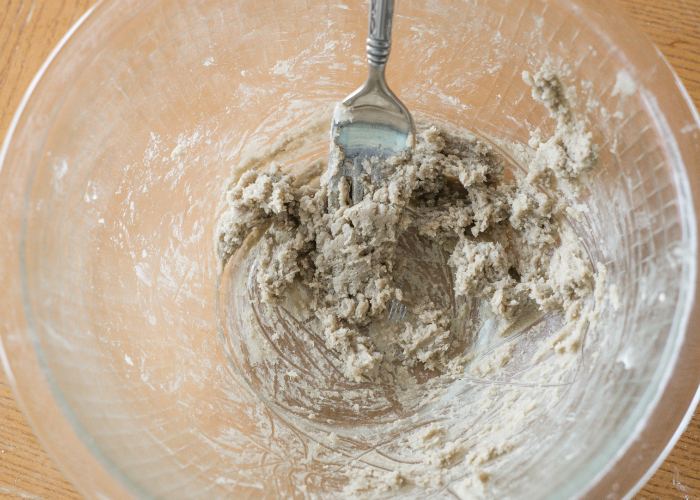 What products do you make from scratch to help your family stay healthy while still being frugal? 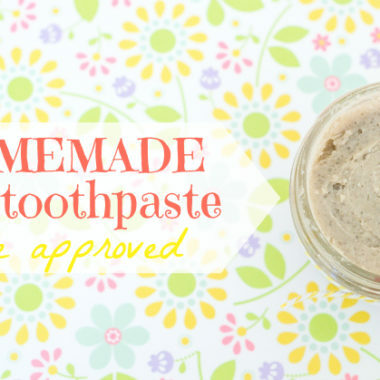 Have you used homemade toothpaste before? I’d love to hear your thoughts! Love this! Didn’t even think about lemon flavour. Fun to mix it up. I have been making mine for years but use the coconut oil, bentonite clay (leeches toxins out of gums! ), baking soda, clove essential oil (antiviral) and cinnamon oil… can’t have enough cinnamon in my life and it goes nicely with the clove oil. Great tip on the clay, mine is in a glass jar and I mix with a mini spatula. Great idea! Thanks for the recipe! I have made toothpaste with a similar recipe to yours. 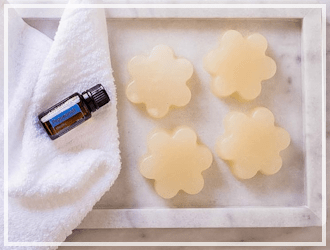 I make my own melt and pour organic bar soap. I have also made deodorant. Is there an alternate salt you could use? I have both Himalayan salt and Celtic salt. Would either of them work. I’d just hate to purchase another package of something when I have quite a bit of both of those still, as we buy them in bulk. I haven’t used either salt in my recipe but I think it is worth a try as you have it on hand. I would just make sure that it is ground down fine enough to blend with the other ingredients. 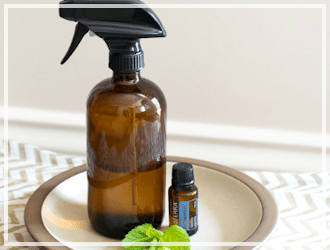 Suggestion: If using essential oils, use a glass container. Oils will break down plastic and then you’ll have nasty chemicals leaching into your healthy toothpaste. I didn’t read every single comment, though I did read most of them, and I saw one comment about this.. but oils are not drain safe. I hope everyone realizes this. I would spit the toothpaste into the trash, as was statd earlier. The coconut oil in the drains wouldnt be good at all, especially if this is something you would be using all the time. I know cinnamon helps whiten teeth, which you could add to your coconut oil. I add a extra step. Before brushing, use a mouthwash of !/2 c salt, 1/2 c baking soda. 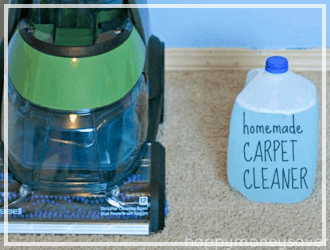 I make a small 1 cup jar worth and put 1 tbsp in a cup mixed with water. I worry that this would be too abrasive as a toothpaste, so I put a tbs in 1/3 cup of water (I use an individual apple sauce cup) which lasts 3 times. You could also add ground (and cleaned) egg shells for calcium or ground calcium pills, 1tsp black pepper (prevents cavities, gum disease cures toothache), or 4 drops of cinnamon oil (whitens teeth) when making the powder mouthwash. I can remember there use to be a cinnamon toothpaste out there. I make this for our house to and I love it plus it helps with cavities and my bleeding gums. The only thing I would comment is not to use any metal when mixing the clay as it breaks down all the healing properties. I also use liquid stevia instead of the powder. 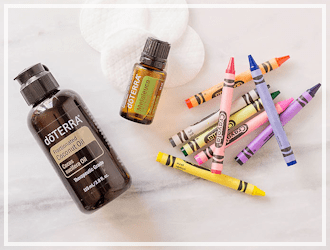 And I use peppermint essential oil but I never thought of lemon , ul you could also use orange, I also add 4 drops of tea tree to help kill bacteria. I am going to have to try this! I also have been looking to find some gluten free vanilla extract and the link to the lemon extract showed some below it. Thanks for posting this awesome recipe! Here are a couple extracts for those flavors from Amazon! Great idea on flavors! I made the recipe and the next day it was hard as a rock. I think this is due to the coconut oil. Did I add too much coconut oil? What should I do? Also just wanted to advise everyone that since the clay absorbs be careful and don’t swallow if you are on medication. It will lessen your medication effect. This happened to my ADHD son. He couldn’t focus the next day. We got notes from school and he was pulled out of karate. After two days I started to think about the clay and how it could be absorbing his meds. We switched him back to regular toothpaste and the next day he was back to normal (or at least normal on meds). I am not exactly sure. You could try warming the container to see if the coconut oil has solidified before using. I want to make some of this to put in Christmas Baskets this year along with the recipe to help my whole family try some healthier toothpaste, but I need to let them know the expiration date so I don’t make anyone sick. From the time it is made or opened when does it get old? Here’s an option for the red clay, bentonite clay is white and actually used to eliminate toxins in the body. So this clay can be swallowed without concern, not harmful for children. From a dental hygienist also baking soda is a finer grain and better option. Lastly the baking xylitol would also be a smaller grain. Love your site, just found it. 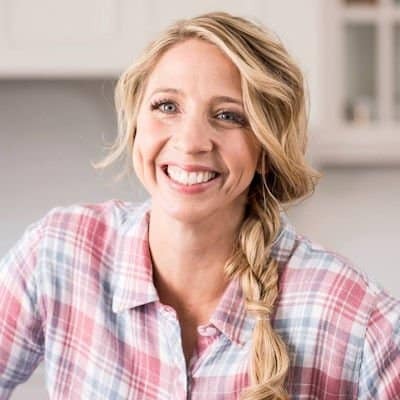 Small heads up from a dental hygienist here. Toms of Maine gets their ingredients from natural sources rather then create them chemically in labs. I have seen first hand that people who have issues with SLS in other products dont with the SLS in toms because they take it straight out of a tree. With that in mind, xylitol is AWESOME for all things oral because it inhibits bacteria which causes both gum disease and tooth decay. Xylitol can be very abrasive though depending on the grain you get so just be aware of that. Toothpaste is actually not necessary in the cleaning process so if kids dont like it and will brush without it, great. The only reason why we push it is to expose your teeth to fluoride (which us also a totally awesome and natural ingredient if extracted that way. Chemical make up does not tell the whole story.) or xylitol or desenitizers. Hi, Love the toothpaste but find it turns to liquid very easily, any ideas on stopping this?? We did it! We used a different clay brand and my daughter commented the color was similar to things found in our chicken coop, but YUM! Once you get over the color (don’t smile in the mirror with this on your teeth), it is great. We both love the taste and feel. And I have also noticed my mouth actually feels cleaner for a longer period of time. Thanks for all of the hard work on this. 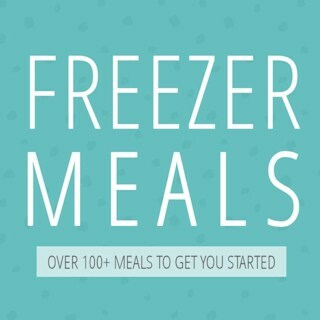 I have gobs of ingredients left over as most came in jumbo sizes, so if you have any recipes that use similar ingredients, let us know! Also, I meant to add with regards to the caution about tooth enamel and lemon flavoring: my understanding was that Lemon Flavoring was mostly lemon oil which is very low in acid. I’ve been making homemade toothpaste for about a year now. I use coconut oil, xylitol, and a little bit of baking soda. I love it unless I put too much baking soda! I’ll have to try your recipe! Thanks!